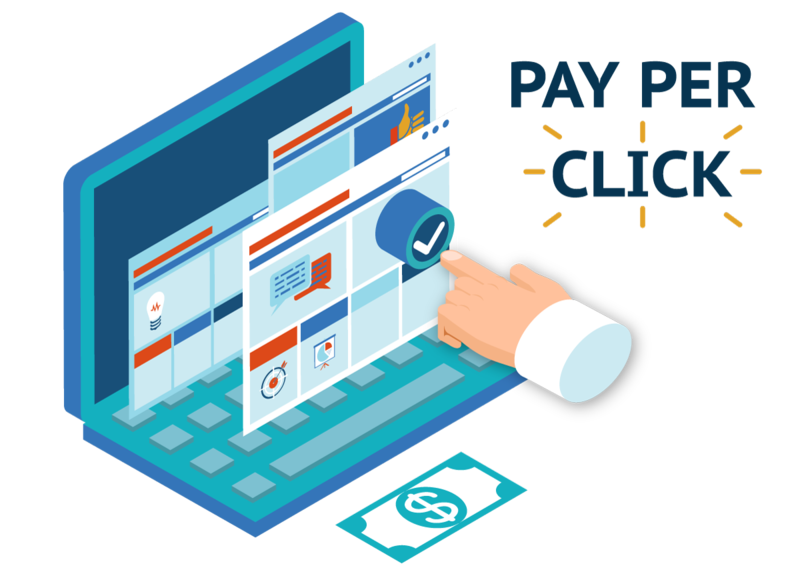 Setting up a new pay-per-click (PPC) campaign is fairly easy. It simply requires the time to determine the goals of your campaign, decide which search engine you want to advertise on, select keywords and set your bids. This is the stage where many people let the campaign run its course. But in order for a PPC campaign to be successful, you need to manage it. This requires a specialized knowledge and skill set. If you want to increase your return on investment and get better results from your campaigns, it’s important to follow these fundamental steps for AdWords campaigns. On Adwords, you are able to segment your ads into groups. This process is helpful with campaign management. To properly organize a campaign, it’s a good idea to create an ad group for each type of product or service you are advertising. With that, you are able to control your campaigns and see which ones are producing better results. 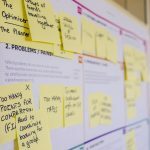 This allows you the opportunity to modify the underperforming campaigns in order to increase their likelihood of conversion. When setting up an AdWords campaign, you have to select your keywords. But, people either forget or don’t know about adding in negative keywords to their campaigns as well. A negative keyword is a word that relates to your keyword, but you don’t want your ad to show up when a user types it into Google. For example, if you have a campaign set up around the keyword “black car”, your ad could also appear for a search containing the words “white car”. In this case, you would need to negative the word “white” so that your ad won’t show up for that search anymore. This gets your campaigns targeted clicks from users who want to know about your product or service. When focusing on lead generation, interactions are more important than impressions. When your ad copy is direct and targeted to your anticipated searcher, it receives more clicks. A good starting point is to put your more relevant search terms in your main ad copy. Below the main copy, you can highlight your services and/or products. When users click on your ad, they need to be directed somewhere. Ads that direct the consumer to a company’s homepage typically don’t produce results in comparison to customized landing pages. If you’re running any paid advertisement, it’s important to build a conversion-focused and relevant landing page. If there isn’t a relevant landing page, users are less likely to fill in a form or call your company. This results in a missed opportunity and a waste of your money. Are your AdWords campaigns performing as you want them to? Edkent Media is here to help. Get in touch with our specialists and start getting more leads today.